The all-in-one creative wonder-tool that can help you design and create visual content for your brand. 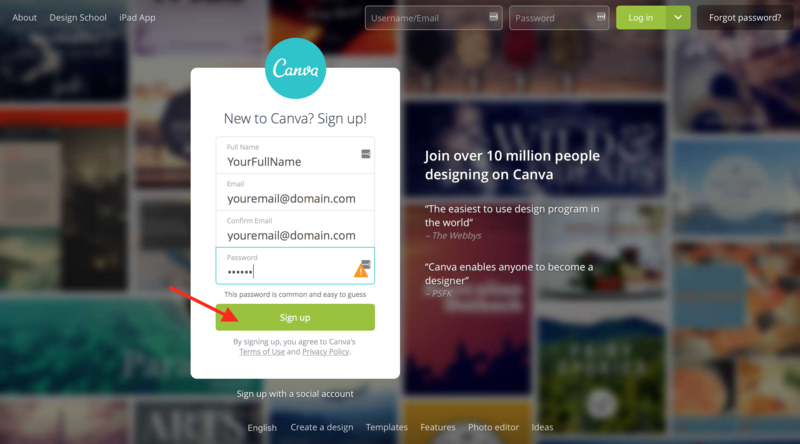 What is Canva and how to create an account? Canva is a tool that allows anyone to create a variety of engaging content that gets shared using easy-to-use features and functionality. 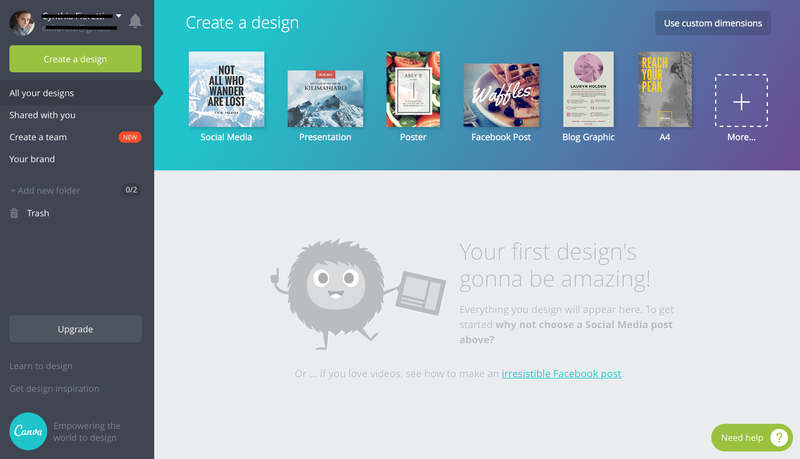 Canva makes design simple, easy, and fast. All you have to do is choose one of 11 available templates or start from a custom-sized blank canvas. You then use the Layouts and Background tabs to get a rough idea of what you want to design. Canva revolves entirely around intuitive controls such as drag-and-drop, so adding, removing, and editing elements on your canvas are, almost, a no-brainer. 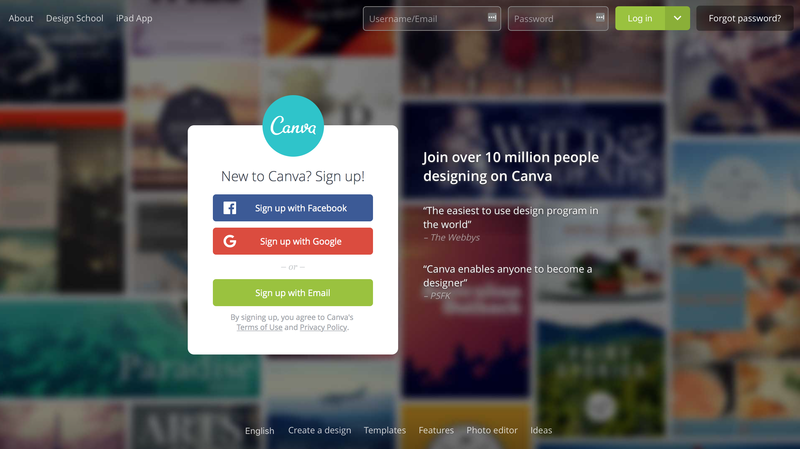 Canva is free, easy, powerful, cloud-based, and collaborative. All excellent reasons to use too. Step 2: Signup using Facebook, Google, or your email address. In either case, you will need to enter a password. We signed up with our email address. 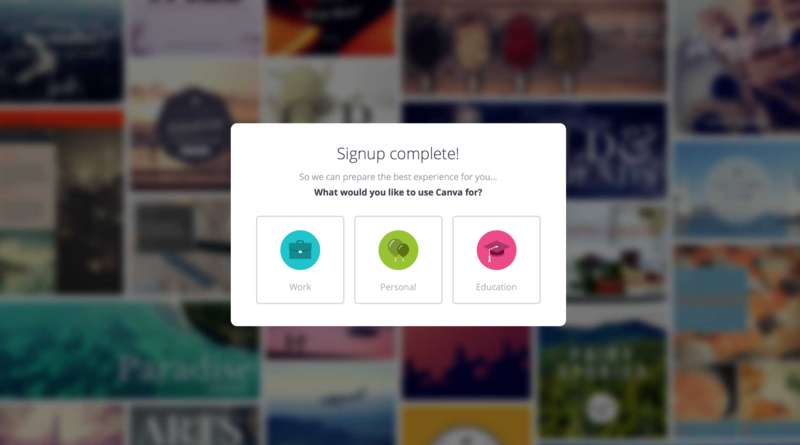 Step 4: You will now have the option to select what you will be using Canva for. 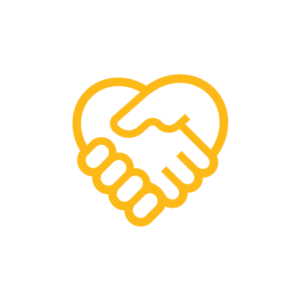 This choice will depend on the features you want to be able to access, and whether or not you want to pay a monthly fee. 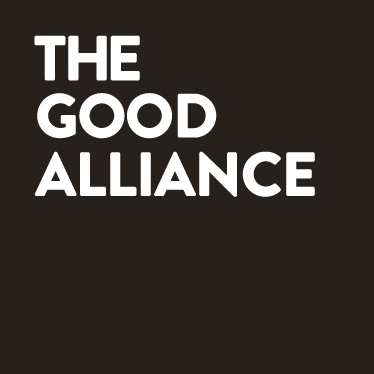 More on this to follow. Step 5: You are now ready to create your new awesome Social Media post.